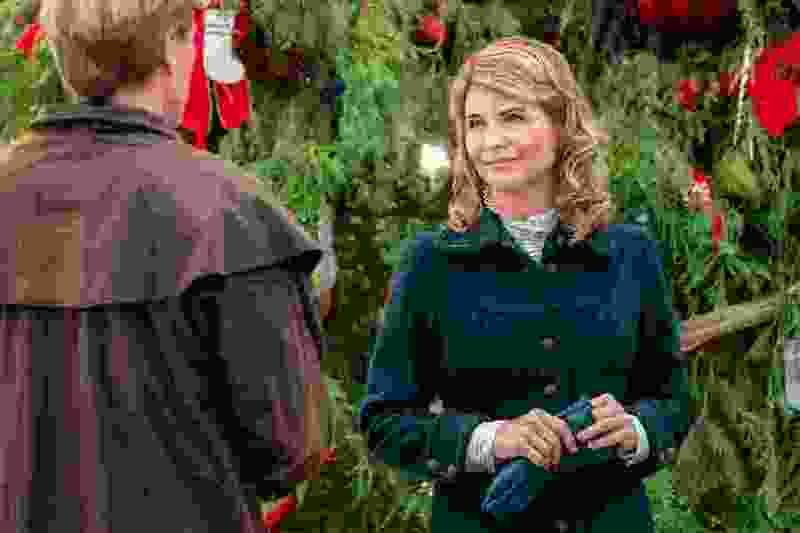 (Photo courtesy Bettina Strauss/Crown Media) Lori Loughlin was recently fired from the Hallmark Channel series "When Calls the Heart." “Game of Thrones” is the most binge-watched TV show in America, but Utahns prefer a show that starred an actress charged in the college admissions scandal — if you believe an unscientific survey by Geek.com, that is. That’s the show that fired Lori Loughlin after she was indicted on federal mail fraud and money laundering charges. She is accused of paying $500,000 in bribes to get her two daughters into the University of Southern California as members of the crew team — even though neither of them ever participated in crew. Loughlin and her husband, fashion designer Mossimo Giannulli, pleaded not guilty Monday to the fraud and money laundering charges. According to Geek.com, Utah was one of just five states where respondents said they prefer to binge TV dramas over comedies or other genres, even though “Game of Thrones” was No. 1.